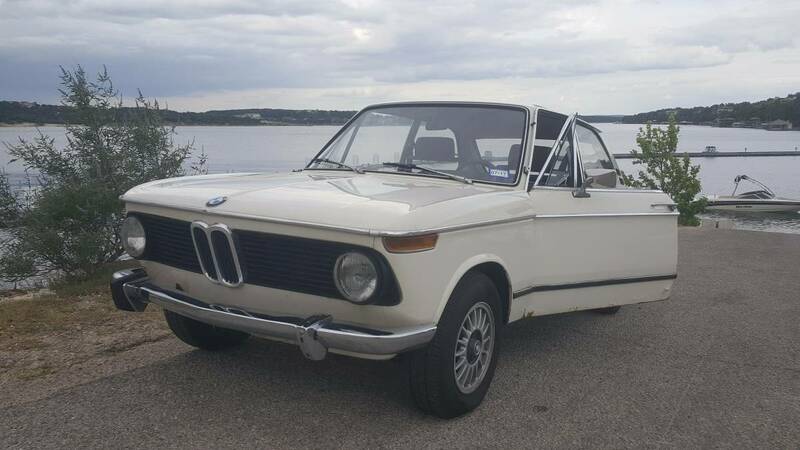 The BMW 2002 needs no introduction (well maybe not…if so, read this first then come back). But the 02 Touring is a different animal all-together in the collector world. 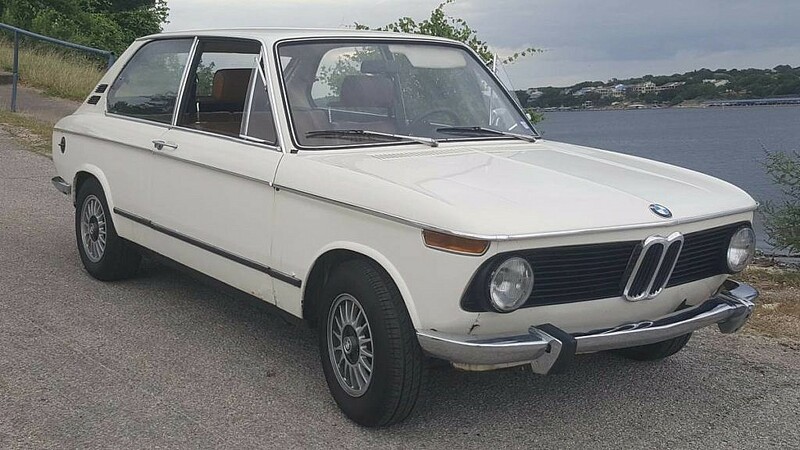 Built from the 1600 platform first in 1971, it is believed only 5,981 Touring 2002 models were ever built (ref: here). And approximately 0 of them were sold in the U.S. Most of them were right-hand drive, making this one even more rare perhaps. Though some regard the Touring hatchback as rather odd, what a Saab / BMW might look like, a rear only a mother could love, etc…we like it. The side rear glass panels are a bit over-sized for the small coupe. But it’s a coupe, and that’s cool. The pictures are from what appears to be two different locations and possibly taken by a 9 yr-old with an iPhone 4. Nonetheless, there is enough there to see this one has some rust forming on the lower sills and door bottoms. The bumpers look correct, though the rear is visibly missing the rubber trim insert. From the pictures, the originality appears to be mostly intact but looking for comments from those deep in the know. 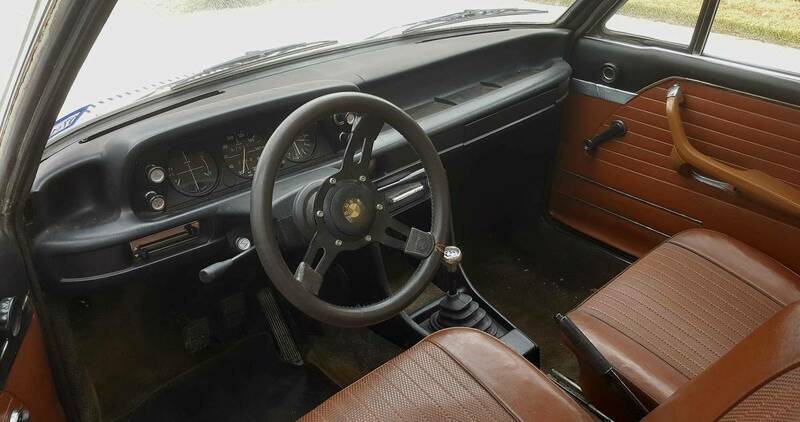 Personally, I am not sure if the slotted steering wheel is correct to the ’72 or if the Petri style was…any BMW 02 experts out there please comment. 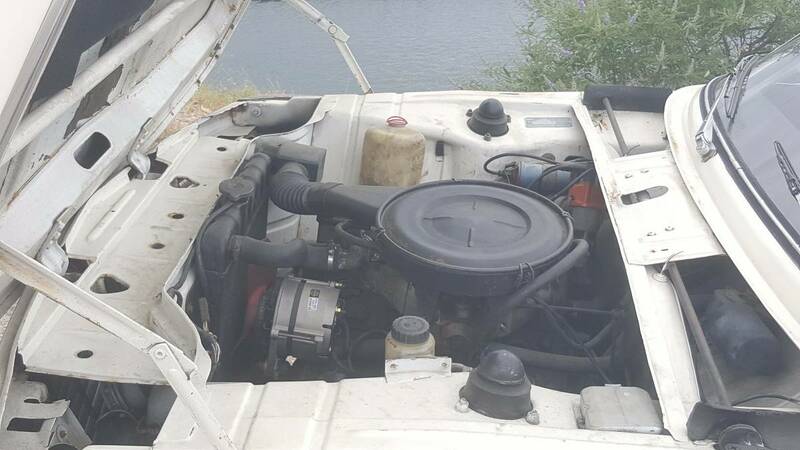 Under the hood shows this definitely isn’t the tii, and no mention of matching numbers of engine to chassis. 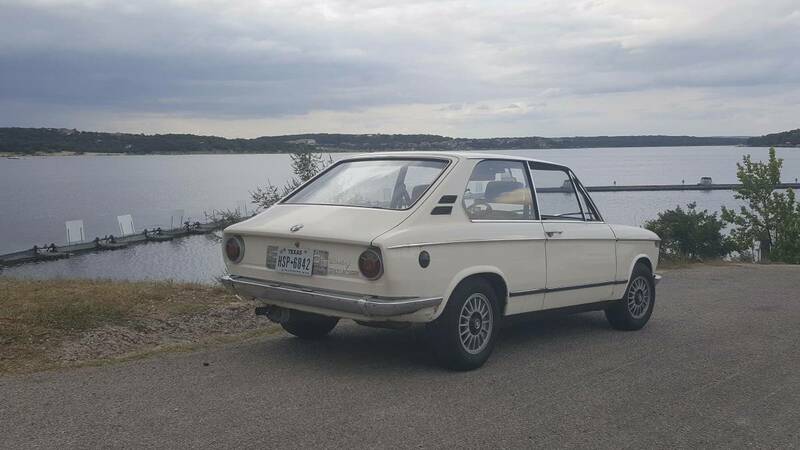 Car is said to be in Austin, TX…we found this one listed in the NJ craigslist ads so best to see this in person. Sellers often list their cars in larger markets so this isn’t necessarily a red flag. The rust and originality would be of most interest to see up close. Find it for sale listed here. 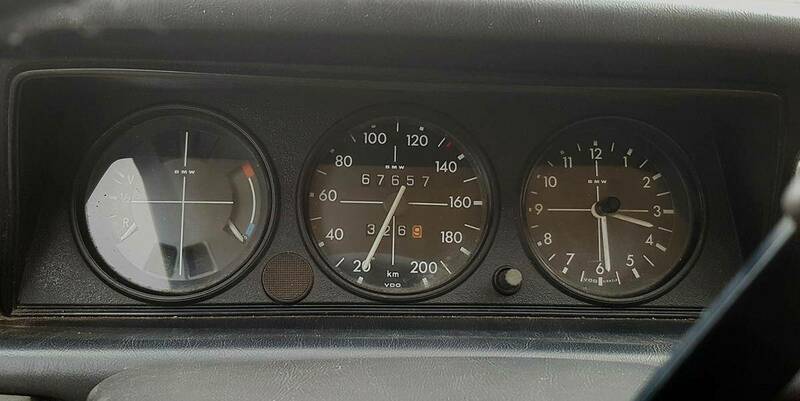 This entry was posted in For Sale, German Classics and tagged 2002, BMW, touring.